What are we doing and what they wrote about us! 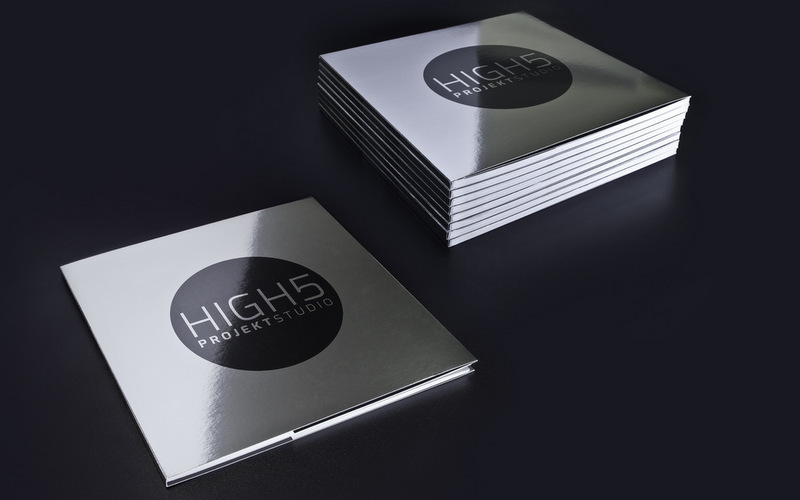 Our catalogue HIGH5-PROJEKTSTUDIO is in shops! Price 350 Kč + 60 Kč postal service, orders on info@projektstudio.cz. 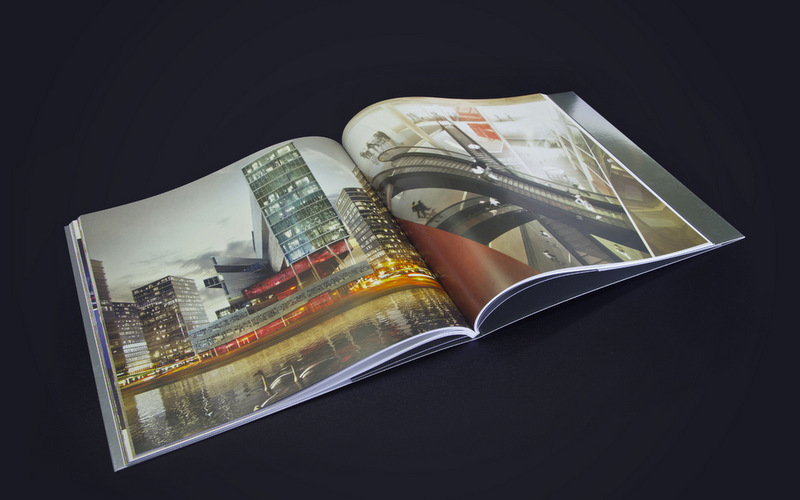 © Authors / Vendula Šafářová & David Kotek, 2015 Publisher / PROJEKTSTUDIO EUCZ, s.r.o. Editor of the Czech language version / Vladimír Šiler Editor of the English language version / Martina Bielanová Editor of the German language version / Mathias Becker Editor of the Spanish language version / Lucie Drobiszová, Patricia Moreno Ramos Editor of the Chinese language version / Vlastimil Dobečka Photography / Irena Perničková, Petr Hrubeš, Jakub Zdechovan, Jan Šafář, Monika Klimková, Radim Kolibík, Boris Renner Na str. 62-63 autor fotografie Moravskoslezský Deník / Lukáš Kaboň Vizualisation / Stanislav Šimoníček, Ondřej Sikula Graphic design, typesetting and cover / Vendula Šafářová © Texts / Ing.arch. Jan Pleskot, MgA. Zdena Němcová Zedníčková, Ph.D., MgA. Vendula Šafářová, Ph.D., Ing.arch Ondřej Beneš, Ph.D., Doc.